With every breakthrough comes a few setbacks as well and Google is no exception. 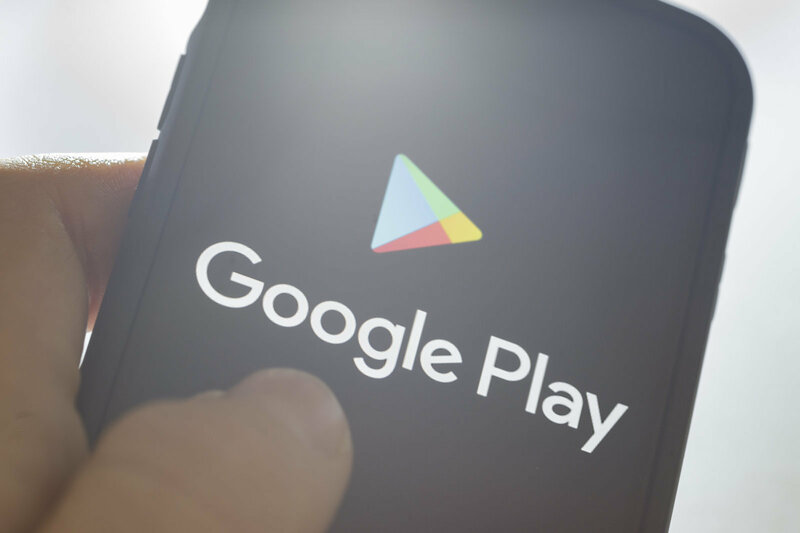 Although a platform like Google Play Store has done a remarkable job in allowing the application developers to showcase their full potential and help the community, there will always be someone to use it for questionable purposes. There have been countless malicious and suspicious apps uploaded on the platform. To tackle such issues, the Google Play developer policy keeps on updating constantly. The aim of these updates is to either clarify the ambiguities left behind in the previous update, impose new limitations, or try to restrict spam or illegal content as much as possible. The most recent update features a new category which is concerned with restricted content (applications that deal with illegal or unsanctioned substances). Included in such substances are mainly banned items such as supplements with unsafe ingredients, pharmaceuticals, products falsely claiming to be beneficial for health. Credit where credit is due, introducing an update concerned with banning such apps is a commendable implementation by Google. However, there is still a long distance to go in order to completely get rid of such apps which bait the users by boasting about natural health tips and tricks, but are actually nothing but a scam. Another remarkable change to the developer policies features a better understanding at events or instances which are considered as “sensitive events” or fall under the “bullying and harassment” category. Such content is then restricted and that is surely a step towards a much better and safer platform.